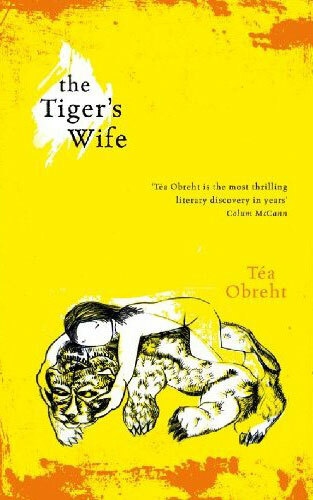 The bookies got it wrong this time, as The Tiger’s Wife won the Orange Prize 2011. 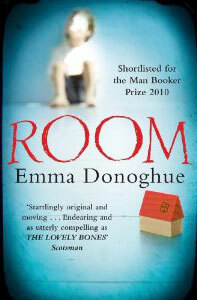 Emma Donoghue was the favourite to win with Room, but 25-year-old Obreht scooped the honour, becoming the youngest winner of the annual prize for fiction written by women. 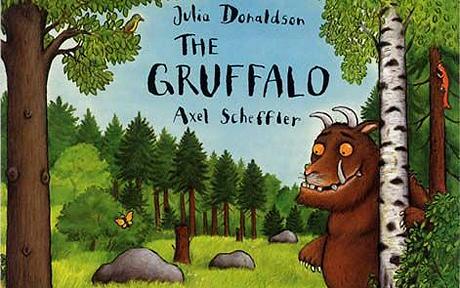 With Father’s Day coming up on 19 June, I’ve been thinking about books related to dads. It’s difficult to offer recommendations for books to give as presents, as the best gifts are those which are personal to the person receiving them. 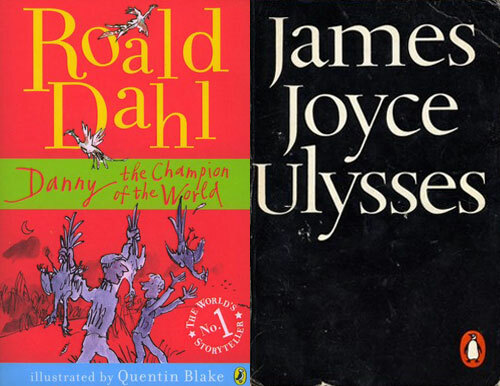 What I’ve done instead is selected a couple of books that beautifully explore the intricacies of fatherhood: Danny the Champion of the World and Ulysses. What are your favourite books about fathers? To find out how Donaldson plans to support libraries, keep reading. 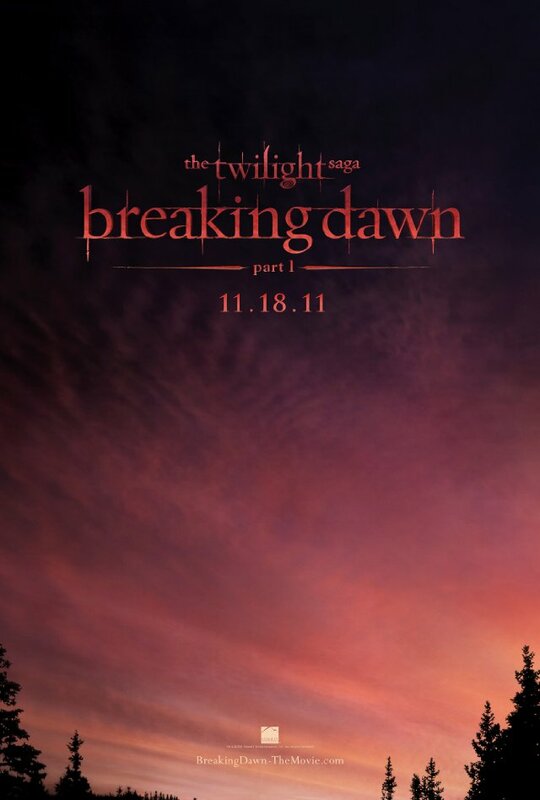 The full trailer for The Twilight Saga: Breaking Dawn Part 1 debuted at last night’s MTV Movie Awards and it lived up to the hype. We see various characters’ reactions to receiving invitations to Edward and Bella’s wedding, as well as getting a glimpse of the ceremony itself plus the honeymoon. The sight of RPattz’s (surprisingly) muscly, naked back on the newlyweds’ bed is my particular highlight! It’s released on 18 November. Check out the trailer when you read more. The winner of the Orange Prize for Fiction will be announced this Wednesday, and Emma Donoghue is the favourite to scoop the prize. The rest of the shortlist includes: Aminatta Forna’s The Memory of Love; Emma Henderson’s Grace Williams Says it Loud; Nicole Krauss’s Great House; Téa Obreht’s The Tiger’s Wife; and Kathleen Winter’s Annabel. Who do you hope wins? Revelations galore about the life of a celebrity journalist from one of the Mirror’s “3am girls”. 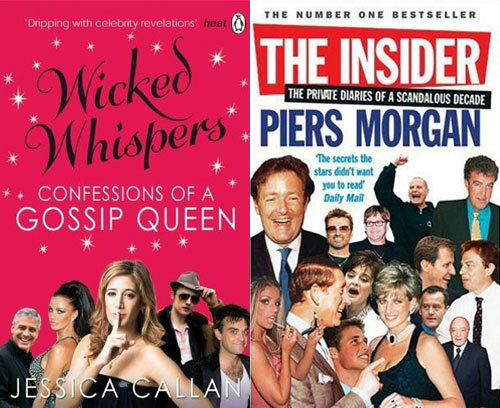 A fun read full of gossip plus an insight into the workings of tabloids. A fascinating glimpse behind the scenes of not only journalism but also the worlds of politics, celebrity and royalty. His follow-ups are equally entertaining. 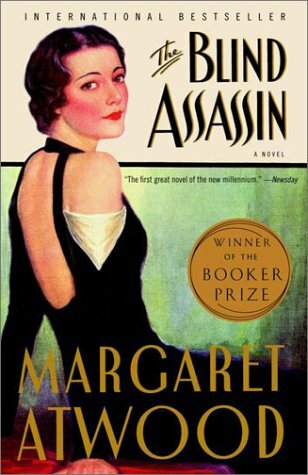 Global book club 1book140 has launched this month with Margaret Atwood’s The Blind Assassin as its opening read. The Twitter-based group already has more than 7,000 followers, who will be sharing their views on the novel throughout June. The initiative is run by Jeff Howe and follows last summer’s One Book, One Twitter Club, which focused on Neil Gaiman’s American Gods. Are you interested in this kind of virtual book club? I’ll be updating with book news, reviews, insider info, holiday reads, literary tours, adaptations, spotlights and sensory experiences. Thanks for visiting!